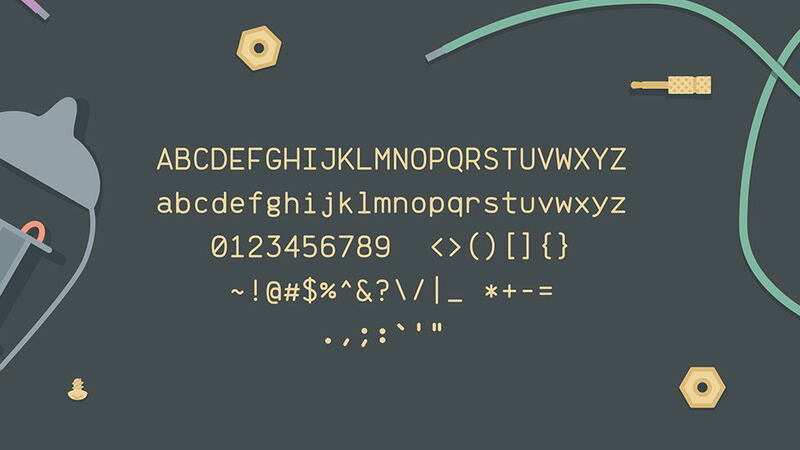 Brass Mono is a free retro monospaced font inspired by 70’s electrical and mechanical design. it comes with three font styles: Regular, Comfortable and Cozy, contains uppercase and lowercase letters, numerals and symbols. This font perfectly suits for code writing, various graphic and web design purposes. 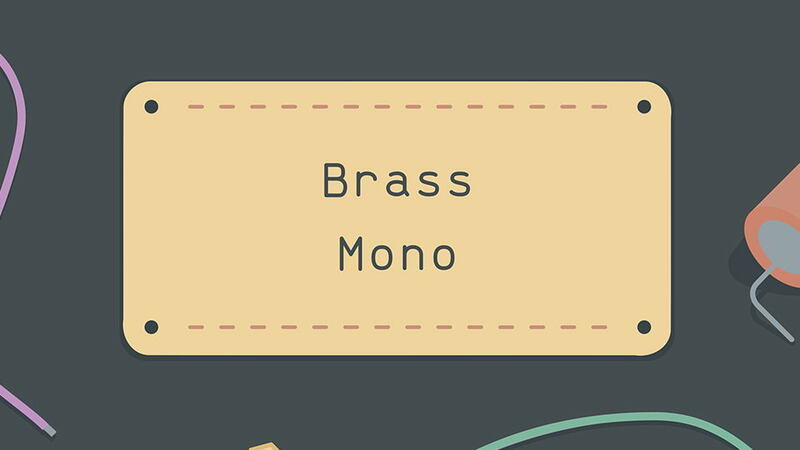 Brass Mono is free for personal and commercial use. Don’t forget to appreciate excellent typeface project by Peter Fonseca and follow for more creative projects.